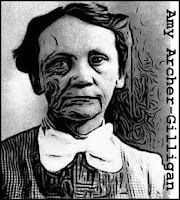 Considered by many to be America’s most prolific female serial killer, Amy Archer-Gillingham drew her victims from the elderly residents of her nursing home in Windsor, Connecticut. Between 1907 and 1917, over 60 residents died at “Sister Amy's Nursing Home for the Elderly,” way above the statewide average. Relatives of the deceased eventually became suspicious and one of them, Nellie Pierce, took the matter up with the authorities after her brother Franklin R. Andrews died at the home on May 29, 1914. Andrews had been a healthy man who had been seen working in the garden on the day he died. 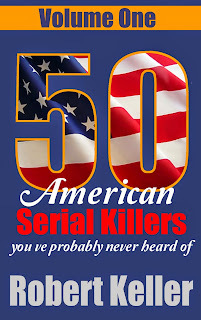 Looking over his financial matters, his sister noticed that he’d given Archer-Gilligan a large sum of money shortly before his death.This turned out to be a pattern among the many elderly residents who had died at the home. Yet despite strong evidence of wrongdoing, the district attorney mostly ignored Mrs. Pierce’s pleas for an investigation. Frustrated, Pierce took the story to a journalist at the The Hartford Courant. On May 9, 1916, the newspaper printed the story under the headline, “Murder Factory.” They followed that up with several articles about Archer-Gilligan and her nursing home. In the face of mounting public pressure, the D.A. was eventually forced into action. 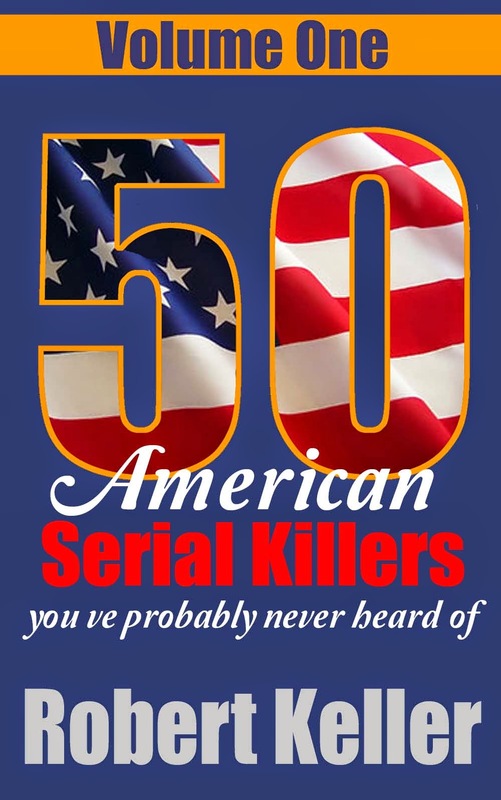 The investigation took almost a year to complete, but the results were damning. All of the bodies exhumed, including those of Archer-Gilligan’s late husband, showed evidence of arsenic or strychnine poisoning. Local merchants were then questioned and provided proof that Archer-Gilligan had purchased large quantities of the poisons, supposedly to kill rats. Archer-Gilligan was sentenced to death at her trial in June, 1917, but the sanction was later commuted to life in prison. In 1924, she was declared insane and transferred to a psychiatric facility in Middletown, Connecticut. She remained there until her her death on April 23, 1962.